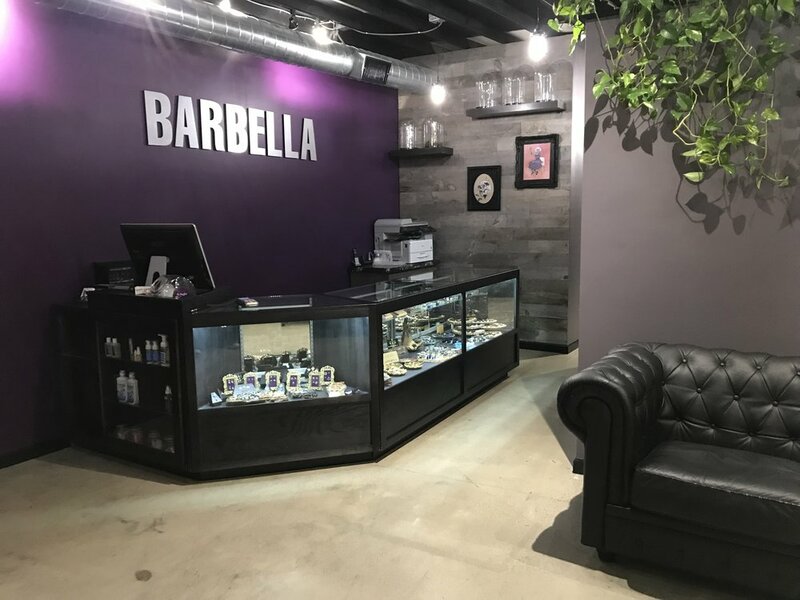 Located in Costa Mesa California, Barbella Studios offers professional body piercing as well as a large selection of high quality body jewelry and aftercare products. Barbella was built upon the the idea that everyone should feel welcome and safe. We are proud of our diverse clientele, and are honored to help people along their journey to self discovery. 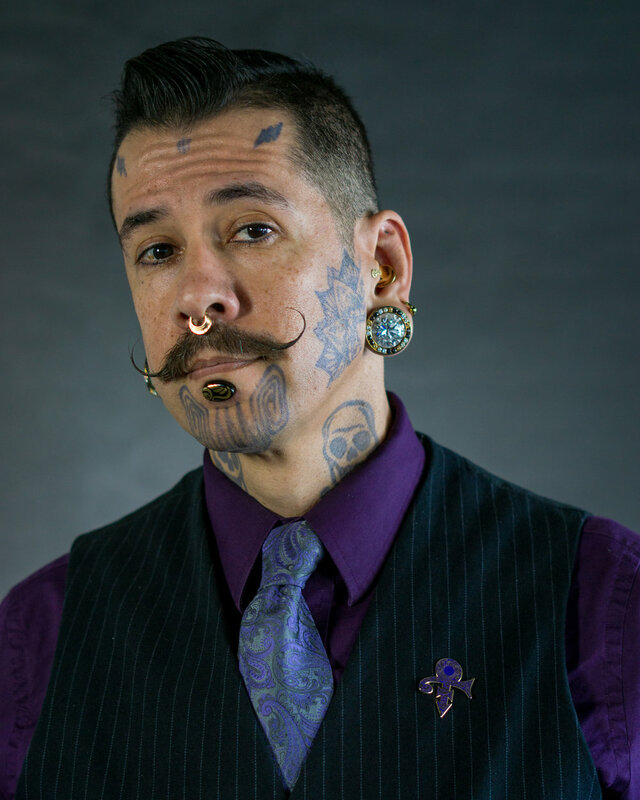 Barbella’s piercers are skilled technicians, but true artists at heart.